Thanks to our extensive roster of brand ambassadors, promo reps, and alcohol licensed event staff, Fervent Events can staff your event within 48 hours notice. After a decade in the business, we have learned to choose the cream of the crop for our roster, meaning whatever your event staffing needs, we’ve got you covered. 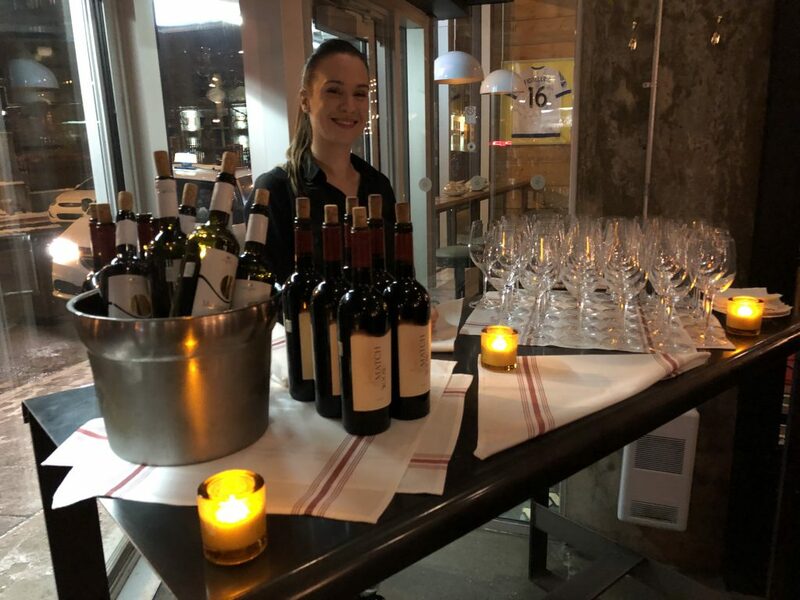 Everything from staffing pop-up events in an urban space to coat check and registration staff for conferences, Fervent Events can find you the perfect event staff at the snap of a finger. Our roster includes staff who are licensed to handle food and alcohol in provinces across Canada. Not only this, but our roster has some of the most talented dancers, acrobats, actors, and vocalists in the industry. We’ve vetted our promo reps and event staff carefully, and have a big enough pool to choose from to make sure we select staff that matches your vibe. Getting the right event staff for your promotional event can be challenging. You need to make sure every event staff member is inline with the brand’s look, feel, and attitude. Oftentimes event staff are the first people your audience encounters at an event, and their interaction with them can set the tone for their experience with your brand event. That’s why at Fervent Events, we have a vetting process that allows us to hire the best brand ambassadors, and promo staff who meet our criteria of base skills, plus we take into account special talents, past experience, and overall persona in order to best utilize their skills for your event. Need Mandarin-speaking event staff for a community event? We got you. Do you want highly-experienced sales staff? We have them on our roster. Need a juggler or a muralist? Our event staff includes a number of creative and talented performers ready to make your event a success. Check our some of our recent events here. Fervent Events is based out of Toronto, but we staff marketing campaigns and events across the country. From Vancouver to Toronto, we’ve got temp staff and event staff at your disposal. Need a juggler? How about a coat check attendant? Or three? Anyone you need, we will provide. Our temporary staffing roster includes brand ambassadors, sales reps, promo reps, and event staff that speak 20+ languages and are multi-talented. Our presence in French-speaking Canada is prominent, and we can cater to cultural events by selecting staff who speak your language. 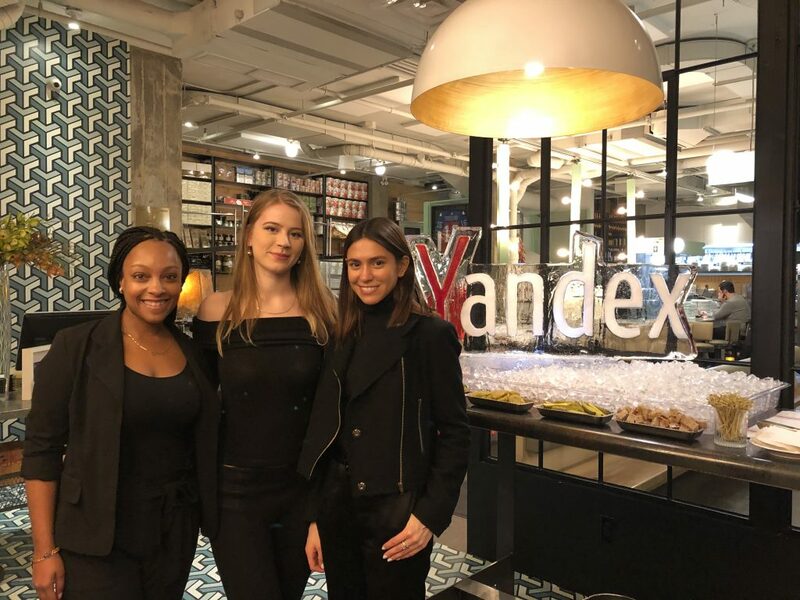 Check out this case study from our Russian-language event in Montreal for a brand called Yandex. Learn more about our staffing services here, or better yet, talk to us in person. Read our blog for special features, event recaps, and discussions on the latest marketing trends.